Take a dip in our roof top infinity pool at the centre of one of India's most vibrant cities. Experience unmatched luxury at the newest 5 star hotel in Lucknow. The Renaissance Lucknow - a Marriott Luxury & Lifestyle Hotel, offers a luxury retreat in the city of Nawabs which is one of the India's most vibrant cities. Dine on a range of global cuisines at our restaurants or spend a day relaxing at the roof top bar with an infinity pool. Meetings, Social events and weddings at our hotel guarantee an unforgettable experience. The Renaissance Lucknow offers over 26,000 sq ft of outdoor gardens and indoor event spaces for unforgettable events. Perfectly located in Lucknow city centre. We invite you to experience modern luxury and unparalleled convenience at the Renaissance Lucknow hotel. Located in the heart of the city, Aminabad is one of the oldest local bazaars in Lucknow, having been around since the Nawabs of the Awadh era. 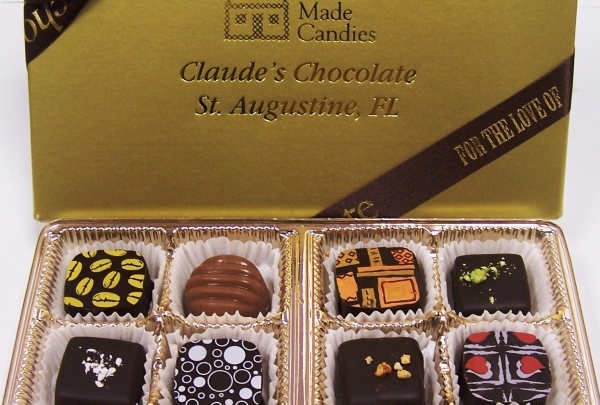 Its narrow lanes are lined with quaint shops selling specialties and souvenirs. Peruse this maze for its famous chikan fabric and kurtas, traditional footwear, jewelry and ornaments. Taste variety of global food and music at this lively spot. Percussion is one of the coolest lounges in town. Sample a variety of bites, savor sips of well-crafted drinks and enjoy the music. This restaurant provides authentic Lucknowi dishes like kabeb nihari murgh dum biryani. 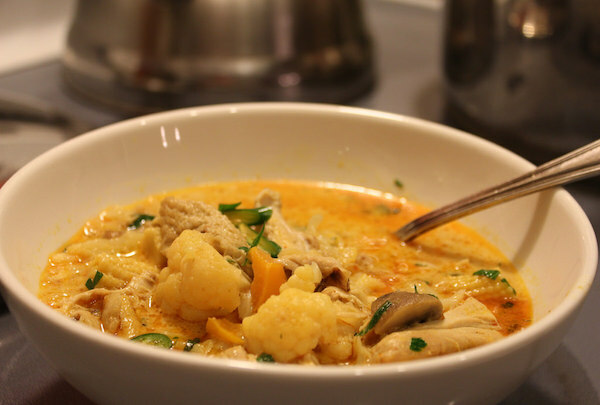 You will fall in love with the spices used to craft these delicacies. 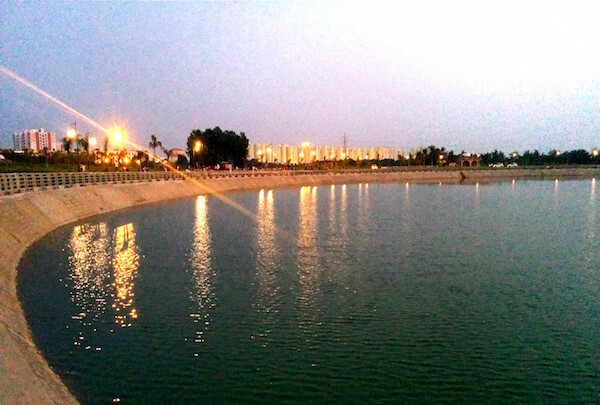 This is the largest park in Asia featuring a beautiful man-made lake. 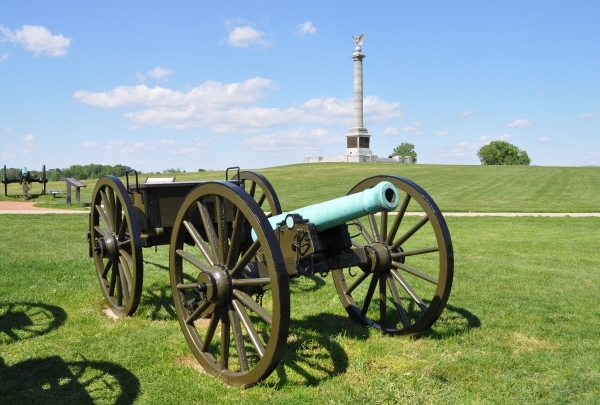 This park is perhaps best known for its large man-made lake. The park also features a whimsical fountain. Visitors can take boats out on to the lake or view the large statue of the late Janeshwar Mishra. 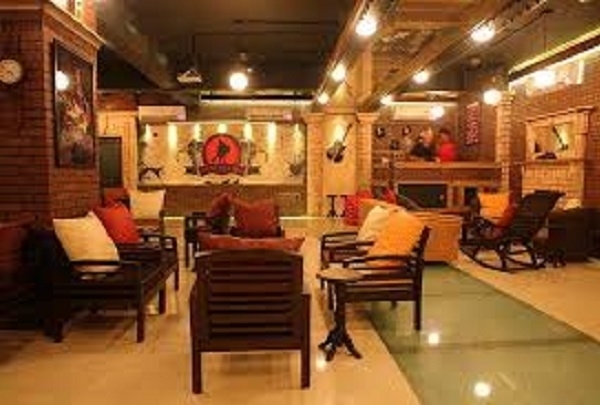 Come to the hippest cafe in Lucknow. 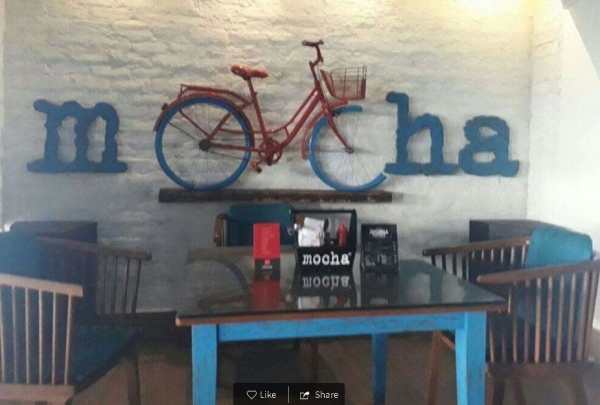 As the name suggests you can find one of the best mochas in the city at this charming spot. You will also find marvelous food and perfectly prepared coffee so you are sure to go home happy. 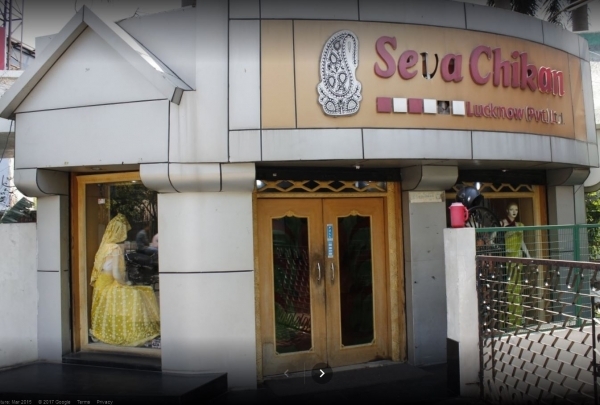 This is a famous spot in Lucknow for local Indian-style Chinese food & South Indian food. 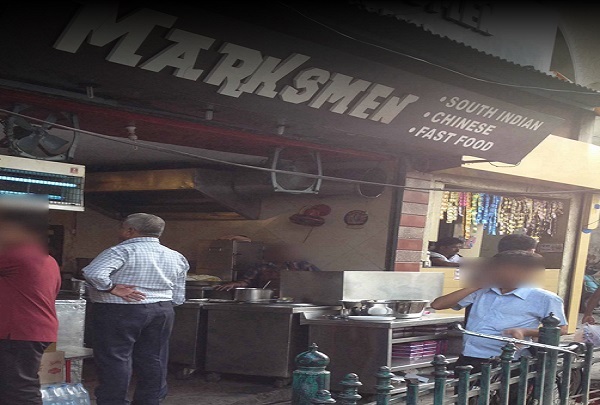 If you are craving a delicious meal, look no further than Marksmen. 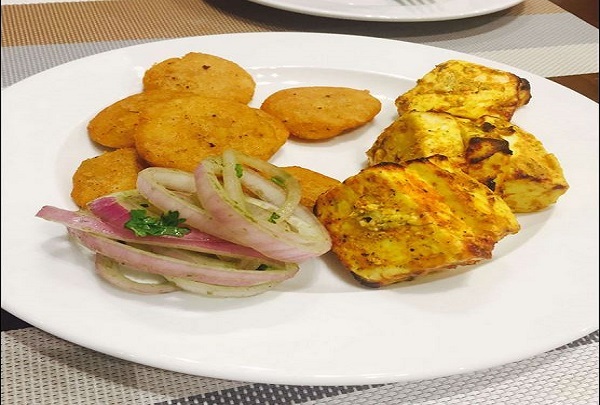 This popular spot is known for its butter masala dosa, chowmein, and - surprisingly - burgers. Satisfy your sweet tooth with an assortment of North Indian and Bengali mithai; the savory namkeen and chaat are also well worth trying. Chhappan Bhog, named after a mythological Hindu dining tradition, specializes in Indian sweets and savories. 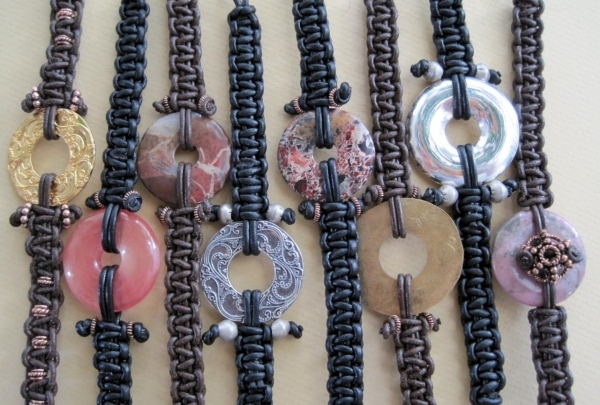 Launched in 1992, it has created a local and international clientele with outlets across the world. This shop in Sadar Bazaar offers decadent varieties of traditional and exotic North Indian and Bengali sweets like kaju burfi, rosogulla, kesari peda, soan papdi, besan ladoo and halwa. This is one of those legendary places in the country which the people swear by. 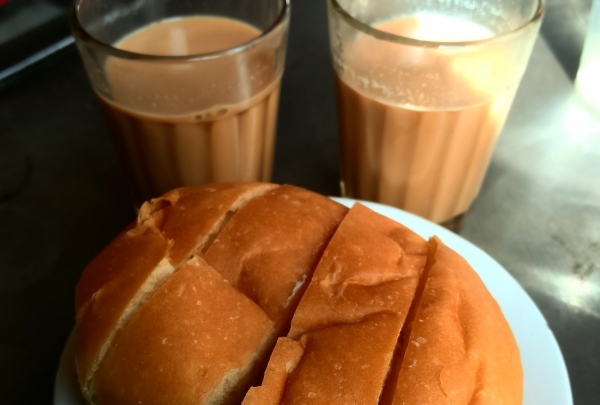 You will find no better chai and bun makhan, a soft roll with butter, than at Sharma Tea House. Enjoy an afternoon at this idyllic park. Catch a riverboat from the Old City to New City while in Lucknow. After your time on the water, explore the rest of the park, which includes a lawn tennis stadium, cycle track, jogging track, and kids play area. 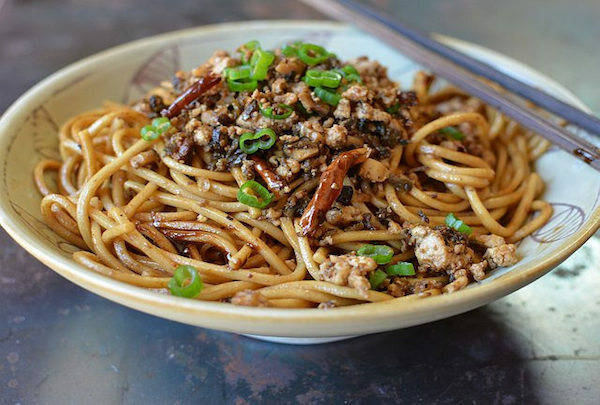 Enjoy fusion cuisine at this popular spot. Pizza Burst serves up so much more than pizza. 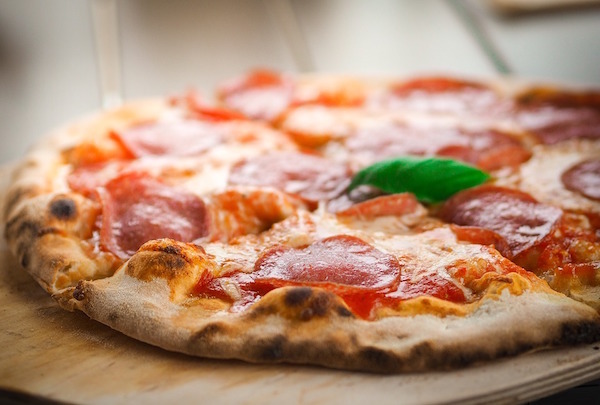 While diners can get their fill of cheesy pizza goodness, they also have the option to sample dishes from other cuisines like Mexican and Thai. This is a Ans Itr (perfume) shop famous for their fragrance creations. 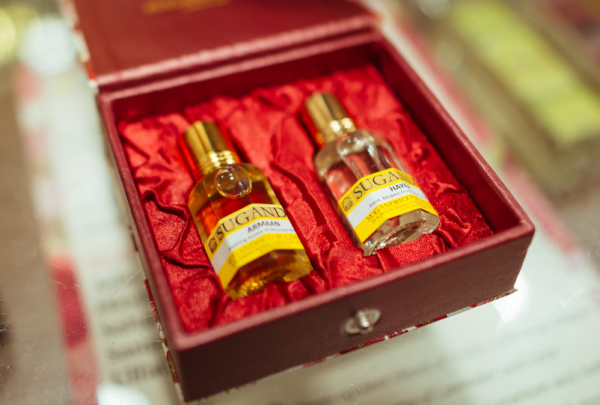 Sugandhco offers an impressive selection of perfumes, which are known as ans itr in India. You will find the fragrance to match each of your moods and styles. This center, affiliated to the National Academy of Art, is the creative hub of the city where one can attend many workshops and exhibitions. Explore this museum, nestled in the Residency ruins, for photos, fine art and memorabilia regarding India's war of independence in 1857. Take the elephant-guarded path to the splendid memorial of Ambedkar, replete with majestic stupas and Ashokan columns that light up at dusk. This store preserves India's traditional arts and crafts with inspiring handicrafts from Assam, Karnataka, Gujarat, and more. 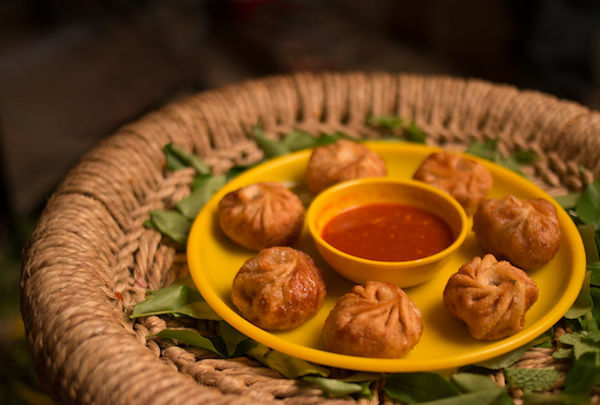 For best momos in town.Visit the small eatery that serves momos in all forms.From Steamed to Tandoori to Gravy. Nanital Momos is still new, and though not the only Nepali (or certainly Indian) spot in Somerville, it will stand out. Enjoy their delicious momos. You will be hard pressed to find more delicious bites. Visit an eighteenth-century house built in the English Baroque style in the quiet Dilkusha area. 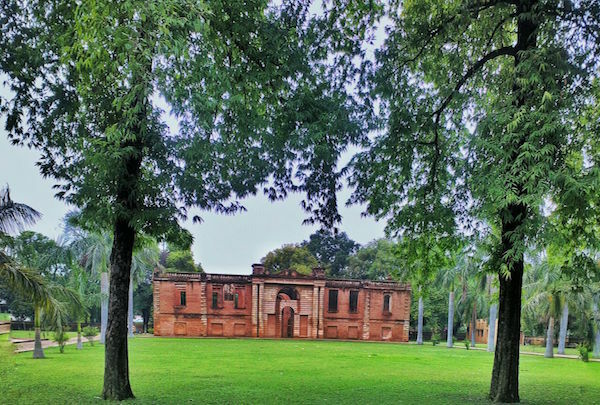 Constructed in1800 by Major Gore Ouseley, a British resident and friend of the ruler of AWAD, Nawab Saadat Ali Khan, the home was Initially built as a hunting spot for the Nawabs of Awad and was later used as a summer resort. Enjoy piping hot potato gravy, known as Subzi, with Kachauri. 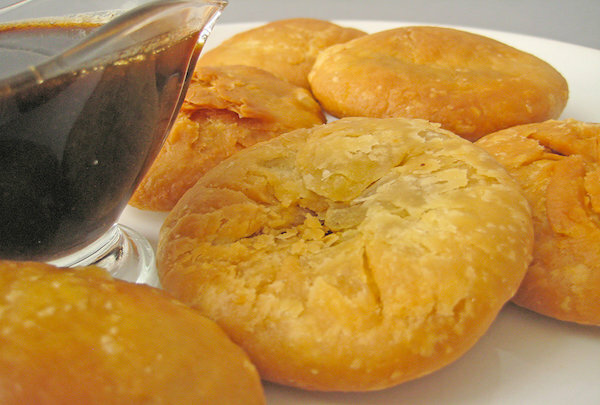 While in Lucknow, be sure to stop by Bajpai Kachori Bhandar for a delicious local breakfast. Here you will find tasty kachauri smothered in subzi, a potato gravy that will have you coming back for more. 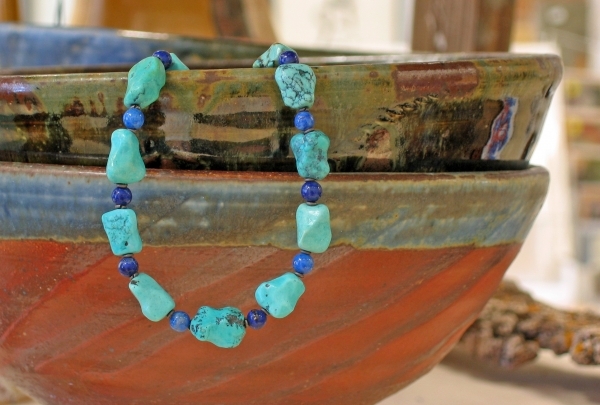 Shop for traditional women's attire. 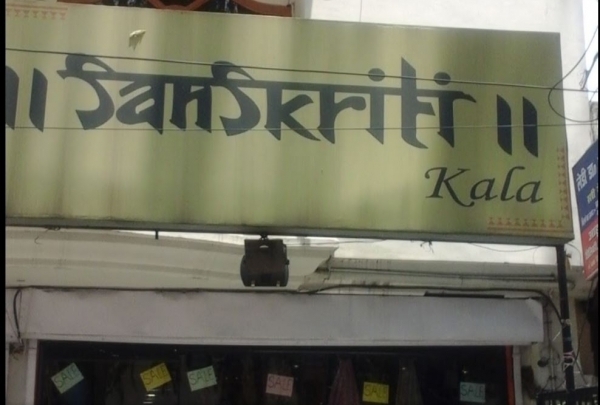 This store provides traditional and enchanting Indian handwoven sarees . The dresses are created in pure cotton and silk that is sourced from all over India. Visit this raditional Lucknowai handwoven Chikankari showroom. Chikankari means hand embroidery. Chikankari is believed to have become prevalent when the Mughal emperors ruled India, and became particularly in Lucknow during the 18th century. Today, visitors can stop by this chikankari showroom and marvel at the handwoven patterns. 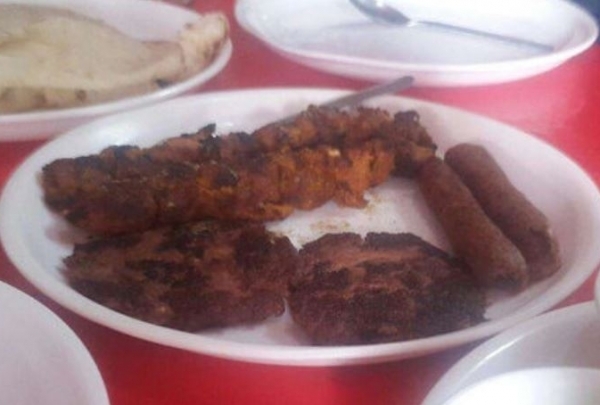 This restaurant offers authentic Mughlai delicacies that Lucknow is famous for. This is a must visit for people craving authentic Lucknowi food. Located in the heart of the city, Royal Sky provides an amazing ambiance along with pleasant drinks to be enjoyed with friends. Gaze out over the city from the rooftop. Enjoy this restaurant featuring Indian and international cuisine with an à la carte menu. 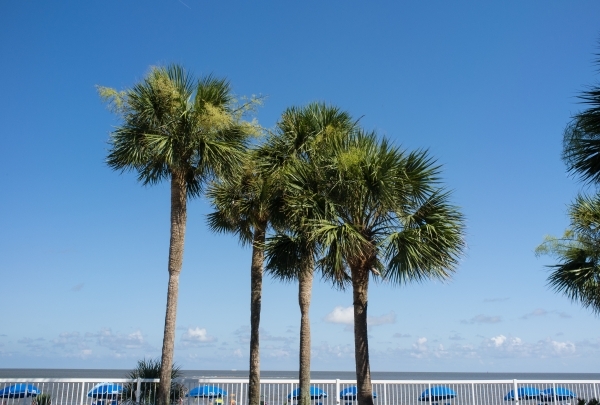 Whether you come to Kava for breakfast, lunch or dinner, you are sure to go home satisfied. This high-end restaurant serves a variety of dishes that draw inspiration both from Indian and from international cuisines. Enjoy games, drinks and grilled items. 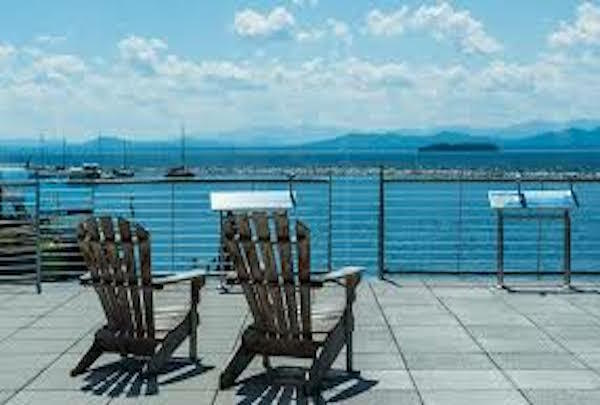 Check out this famous bar for sports lovers who want to have fun and enjoy the spirit of game with cold drinks and delicious snacks from the grill. Enjoy dinner in a cavern-style restaurant with rock walls serving Indian and Chinese food and barbecues. Take your family or friends out for a memorable evening at Spice Caves. Sample delicious Indian and Chinese dishes while surrounded by picturesque rock walls and statuary. Shop til you drop and then grab a bite to eat at one of the many food stalls. 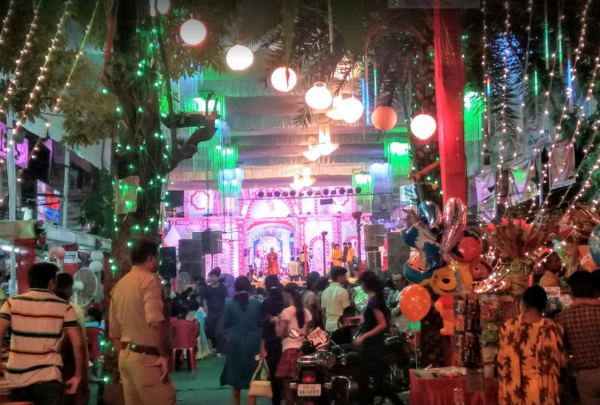 Shopping aficionados will love the Patrakarpuram Market with its stalls overflowing with beautiful wares. If you get hungry while you shop, a variety of food stalls and restaurants can be found throughout the market. Keep in mind that parking can be very costly if you visit the market during the evening. Enjoy a perfectly prepared drink while enjoying the lush and beautiful decor. 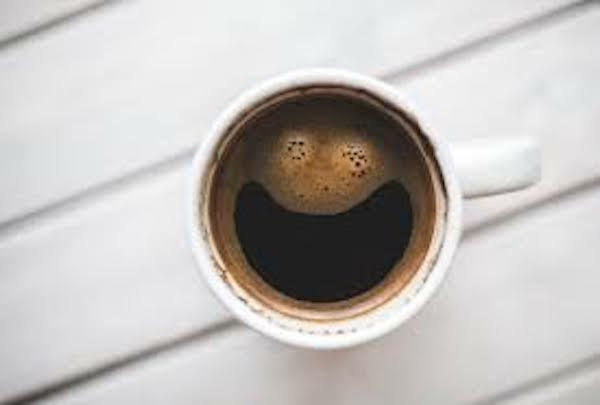 Enjoy prompt service and delicious coffee drinks at Pebbles. This establishment is known for their refined decor. You are sure to feel serene while dining here. Enjoy a hip night out at this popular venue. 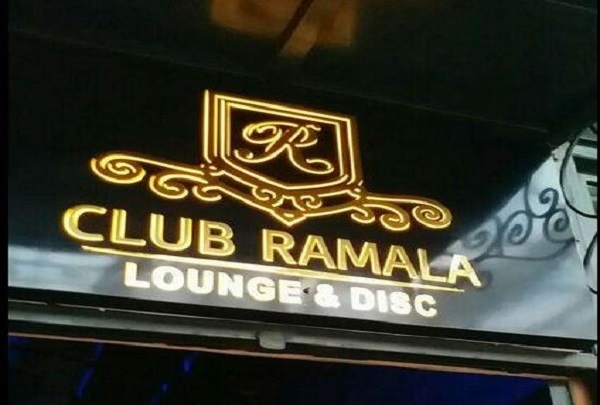 Club Ramala is the perfect spot to hang out with friends or get drinks with coworkers. The hip venue is always packed with people looking to have a memorable evening. 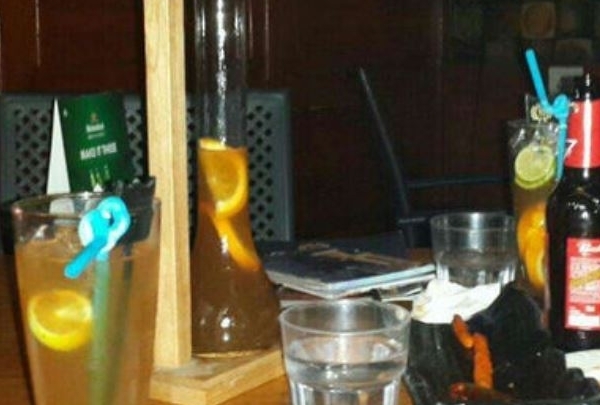 Enjoy an evening out with friends at this fun hookah bar. 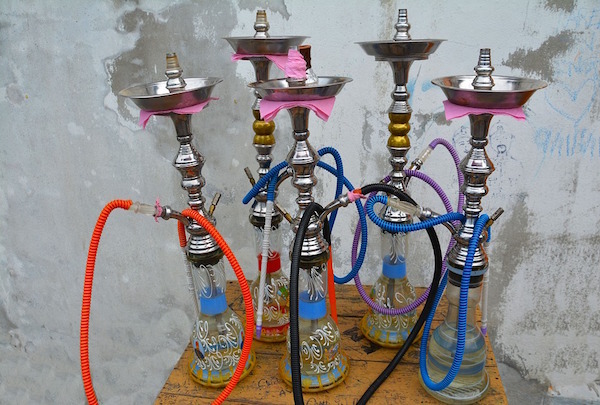 Famous for their service and delicious tandoori food, Smokedine Club offers hookah in a popular setting. Lucknow is a city of minarets and domes, tehzeeb and ada, nawabs and kababs! The construction of Bada Imambada was finalized in 1784 by Asaf-ud-Daula, Nawab of Awadh. 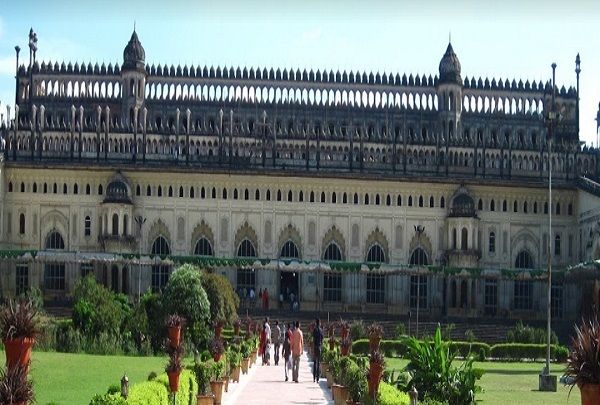 Like its many minarets, the building also has many names, which include Asafi Imambara and Bhul Bhulaiya. 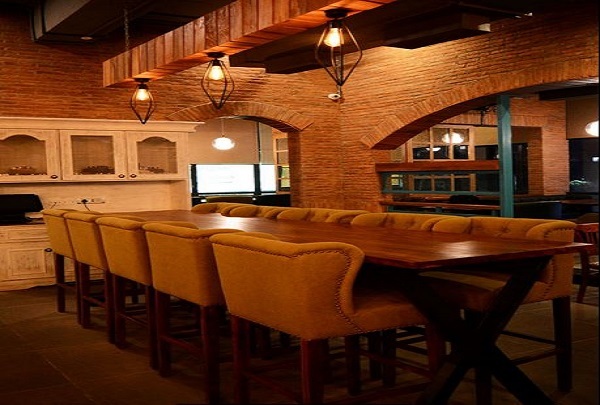 Check out the eye-catching interior while enjoying some of the tastiest food in the city. 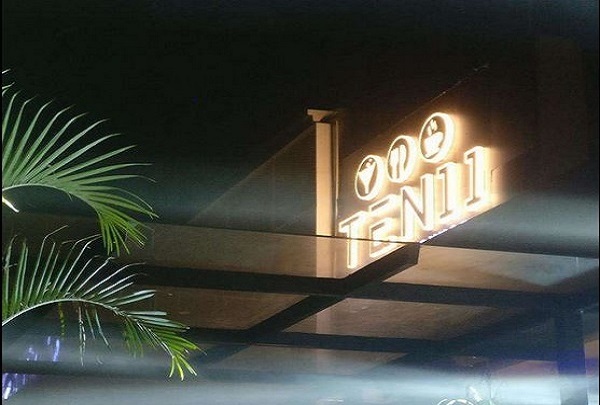 Stop by this new hangout in the city of Nawabs. 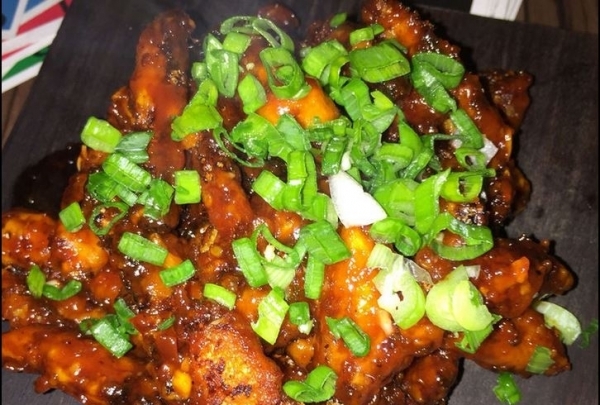 It offers mouthwatering starters and snacks, not to mention a warm and comfortable ambience. 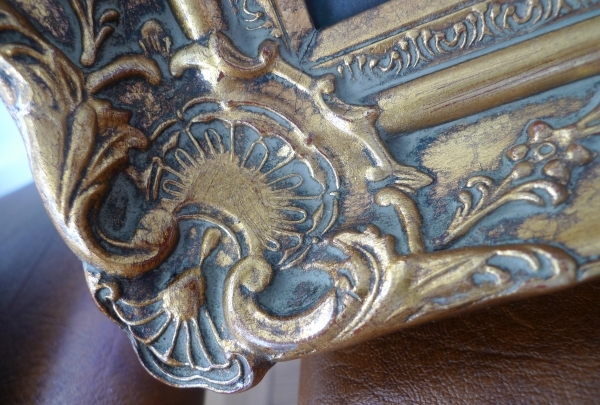 Enjoy the decor as you dine!